Finally, after massive demand, Garmin has given in and released a watch that has onboard music storage support. In even better news they did an excellent job of it, 3.5GB (approximately 500 songs) is more than Fitbit Iconic’s 300 song limit and the Apple watch series 1 & 2 watches which had a limit of 2GB. The Forerunner 645 Music is expected to hit Australian stores late January at an RRP of $599. *Edit We've written an article about our day-to-day experience using the 645 music. The Garmin watch is also designed to link with Bluetooth headphones. We have a validated list from Garmin here. This list doesn’t contain every set of Bluetooth headphones that are compatible, but it does show the ones that Garmin have tested themselves. I’ll show the spec comparison at the end of this article and just some of the main differences here. 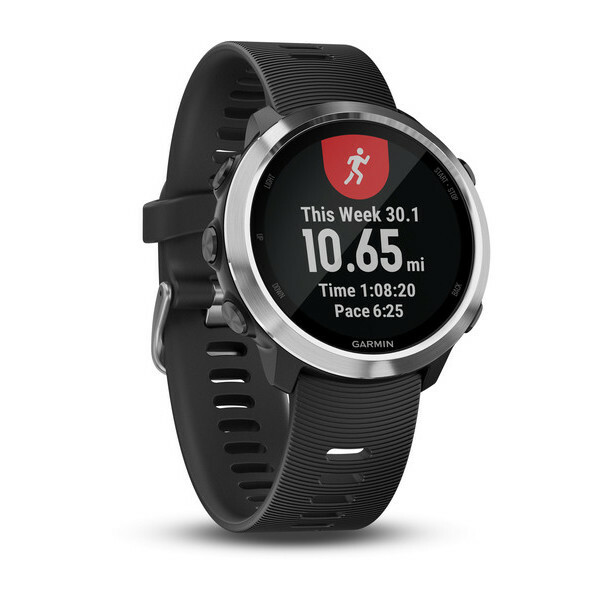 The most significant feature differences between the Forerunner 645 and the Forerunner 935 are the new inclusions of Garmin Pay and the music. There a couple of minor other changes that I haven’t listed here but these are the significant differences from the Forerunner 630 and the Forerunner 935. 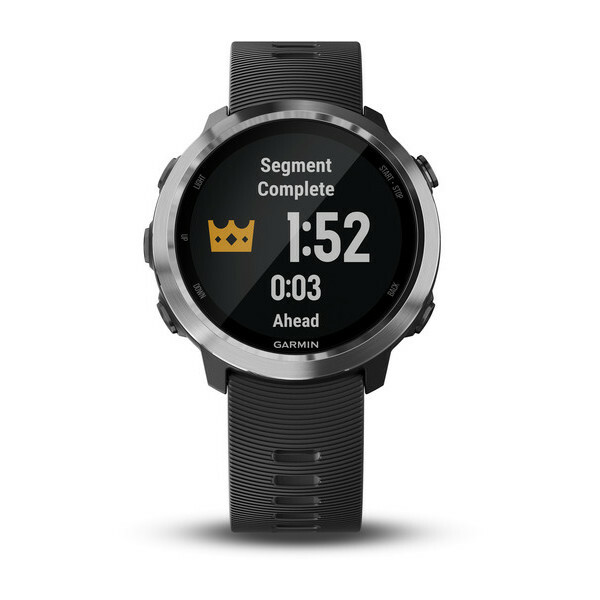 Just as a quick sum up the Forerunner 645 Music is just missing on some of the multisport/open water functionality which is still only available on Garmin’s top tier Forerunner 935 and fenix 5 ranges. Unlike the vivoactive 3, the Forerunner 645 music has stuck to its routes and only uses a button interface (more reliable than a touchscreen when you’re out of breath from a long run). It comes with five buttons one dedicated for quick access to the music widget and the others for navigating the functions and pages on the watch. The battery life on this device is about what you’d expect smartwatch mode, up to 7 days. The GPS mode with music will chew through power though which isn’t ideal only lasting 5 hours. The music supported by the watch is only compatible with DRM-Free music like iTunes and Windows media player. Garmin will be using its desktop application Garmin Express as a gateway to loading the music onto your device. 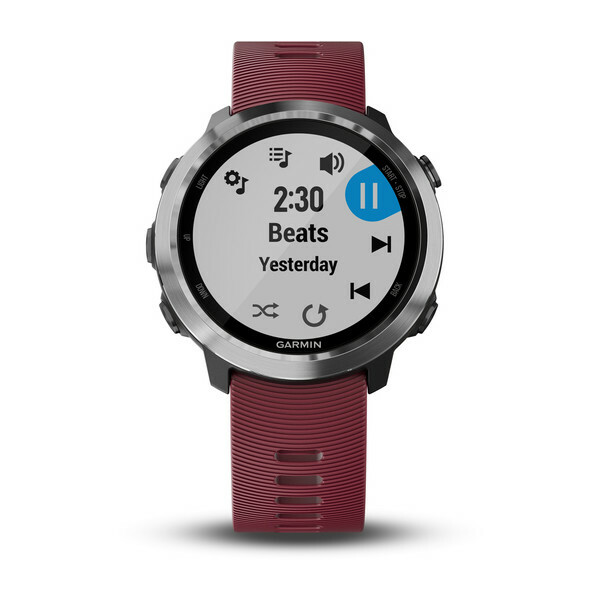 Garmin has also partnered with iHeartradio music streaming services to link with the watch enabling you to download your playlists and take them with you offline. 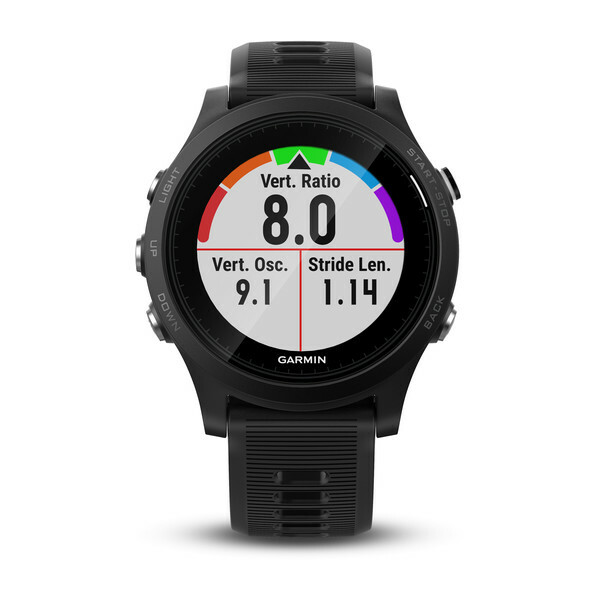 At this stage, iHeartRadio is the only music streaming service partnered with Garmin, but they have plans to partner with more. They have also partnered with Deezer, but that’s primarily Europe based. Hold the down key to bring up the music widget, the first-time time you view music controls you’ll see a prompt to connect the watch to the computer. 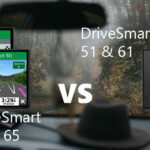 Then use Garmin Express with your connected device and select music. Next, send the music playlists you want from your (DRM Free Music likely iTunes or Windows Media Player) to your watch. That's it. 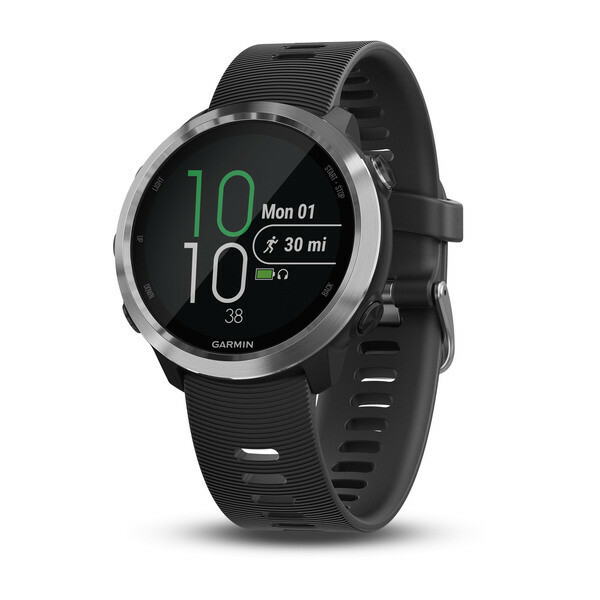 Garmin Pay new to the vivoactive 3 watches is also going to be incorporated into the forerunner 645 series as well. Garmin's contactless payment system has been adopted by the big four Australian Banks (Westpac, ANZ, NAB and Commonwealth) it has also been picked up by Bendigo Bank and Latitude Financial services. 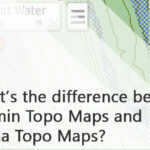 This page here will give you the latest information on which banks are compatible with Garmin Pay. You can filter the results only to show individual countries and card types. Getting into the high tier stuff which is what you want to know if you’re looking to push yourself. 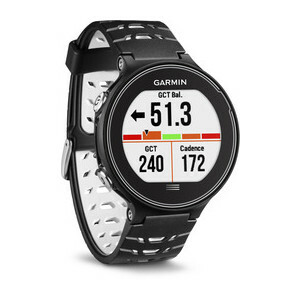 It has the new Elevate wrist based optical Heart Rate Monitor (HRM) and will track your HR % Max and recovery time. It will also run all your data for training, planning and analysis. It will measure your VO2 max, training status, training load. The effect of your training (aerobic or anaerobic). It can also use your fitness data further for specific activities like running to give you a race predictor on how well you will perform based on your training status (Peaking, Maintaining, etc.) and your fitness level. For more advanced running metrics you will need the compatible foot pod from Garmin. The Forerunner 645 Music has a specific focus on features for running activities, outdoor recreation (Point-to-point navigation, back to start, distance to destination, etc. ), cycling and swimming. You can also see that Garmin has taken a page out of Fitbits book and is pushing social features and interactions to help build up the Garmin Connect community. The watch will link with your phone for calls, texts and you can reply if you have an Android phone. But friends can also live-track your runs, and you can even compete and track your friend's progress and fitness activities. All in all, this is a very balanced watch taking a lot of the best features from different ranges in the Garmin line-up. I do like the inclusion of offline music though it doesn’t have access to some of the more popular music streaming sites like Spotify as of yet. It just falls short of an elite athlete watch, but the price reflects the admission of the extra features needed and lands it in a sort of mid to high tier category. If you’re aiming to improve your fitness but also want an everyday watch the Forerunner 645 Music hits the perfect sweet spot. 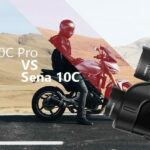 The vivoactive 3 has too much of a focus on style and loses some of the more robust fitness metrics particularly in the running, cycling and outdoor recreation profiles. On the other side, it looks a lot more stylish than the Forerunner 935 and comes with Garmin Pay and Onboard music while losing some of the extra features.